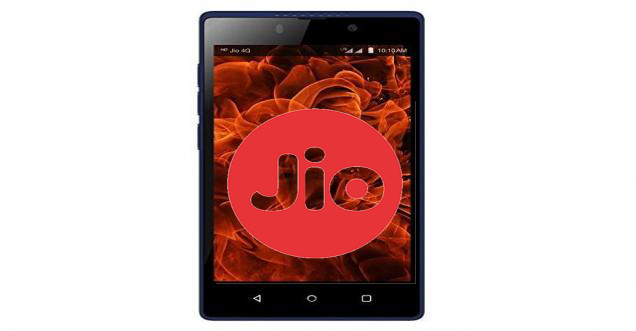 Today, many rumor talking about Jio 4G phone, many news and TV channel to leak phone image stylish and great feature. To look most of other phone but many shortcut key provided into a phone. Some questions have been raised over the phone after the leak. This time we show you some essential things to the 4G feature phone-related, which can be used to all the questions solution. Some reports said that Reliance would be between jio no 4G will be the feature phone market and its price between 1000 Rs. to 1500 Rs. for Indian market. Third party dedicate team, you pay for only as batter service as you essential rather than ongoing costs of 24X7 support. For IT outsourcing companies, such cost affordable is often. MyJio - MyJio app user get to show his payment bill with internet data, calling, SMS and other information show in mobiles. Jio TV- In this apps users can show live TV and also companies announce to get 350 inbuilt channel available. Jio Cinema - User help on live library to acquire. This apps to show TV, music, video, picture trailers and movie to show. User also buy online movie demand. Jio Music - Here streaming and downloading apps available. Provided free music with to free download option to provide. Other Apps - Jio only twelve offer available and 4 apps only shortcut option provided in mobiles. In this apps available or not any more information available. Jio Money - This apps to main focus on digital payment and case less transactions but this apps no any shortcut key. Today most useful apps in Digital India. How to make video calling? – Leaked image front camera not display in future that reason not possible video calling feature. Which OS Works? - Many feature but not work on Android operating system. Many question generate into a mind, which application or game available into a phone.